A combination of the weak pound and rising oil prices have contributed to average fuel prices rising at the fastest rate in four years. 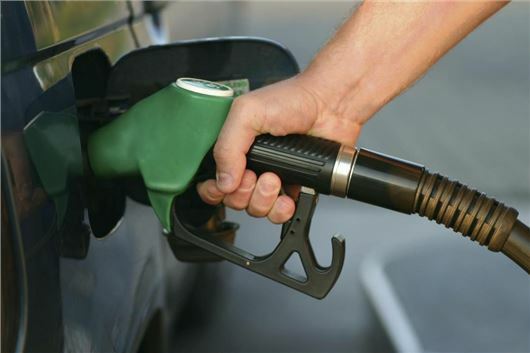 As a result petrol prices now stand at 116.7 pence-per-litre, while diesel has risen to 118.6p. Data from the RAC shows that diesel was up 5.1pence-per-litre in October, while average petrol prices increased by 4.3p. This means it now costs £7 more to fill an average-sized family car with diesel, while a tank of petrol is £8 more expensive. "The effects of the weak pound have really been felt on the wholesale market, and this, combined with an oil price at nearly double its lowest level in 2016, has put significant upward pressure on wholesale fuel prices," said the RAC's Simon Williams. "Retailers have had no choice but to reflect these dramatic increases in the prices they charge at the pumps." It now costs £64.20 to fill an average-sized 55-litre petrol family hatchback, with a similar diesel car costing £65.25 per tank. The picture is bleaker for van drivers, with an 80-litre tank now costing a whopping £94.92 to fill from empty. While the increases will add woe to those who are striving to cut the cost of their daily drive there are some signs of improvement on the horizon. A barrel of Brent crude averaged just under $50 through the month but ended October at a one-month low of $46.63. Wholesale prices should respond in the coming days by dropping around 1p and 2p a litre for petrol and diesel respectively.